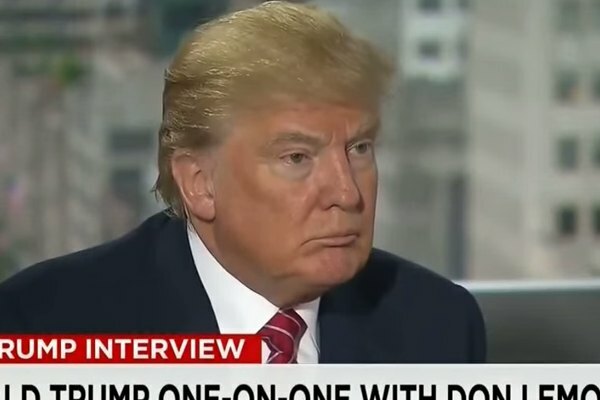 CNN's Don Lemon on Wednesday asked Republican presidential candidate Donald Trump whether he's a homophobe. “If I ask you this question, will you answer directly? Do you think that you are homophobic?” Lemon asked. “And I have to tell you, when you look at those polls, [my support] is across the board,” he added. Instead of answering, Trump said that he recently spoke at the African-American Chamber of Commerce in South Carolina and that CNN in particular had treated him unfairly by showing rows of empty seats. “It was a great event. CNN in particular made me look bad. … And what I'm saying is the press is very, very unfair,” Trump said.